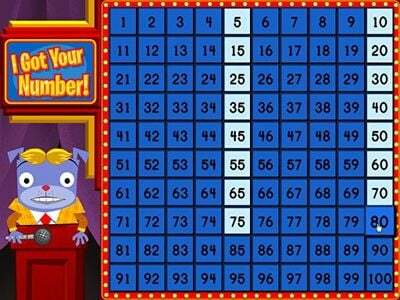 Can your students find patterns in numbers? Identifying patterns and using them to solve problems is an essential ingredient in math learning, and these games make it easy. 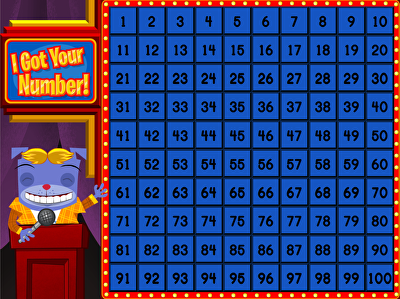 Using three-digit numbers, your students will play a game show where they will practice their skip counting skills, adding and subtracting by ten, and understanding intervals as they try to beat their high score.